“The SUSI experience revealed how diverse the United States is and how important it is to know your rights, to stand for them, and to be a strong and creative personality with your unique social, cultural and educational background.” – Kristina Urbonienė, SUSI Secondary Educators 2016 Participant. 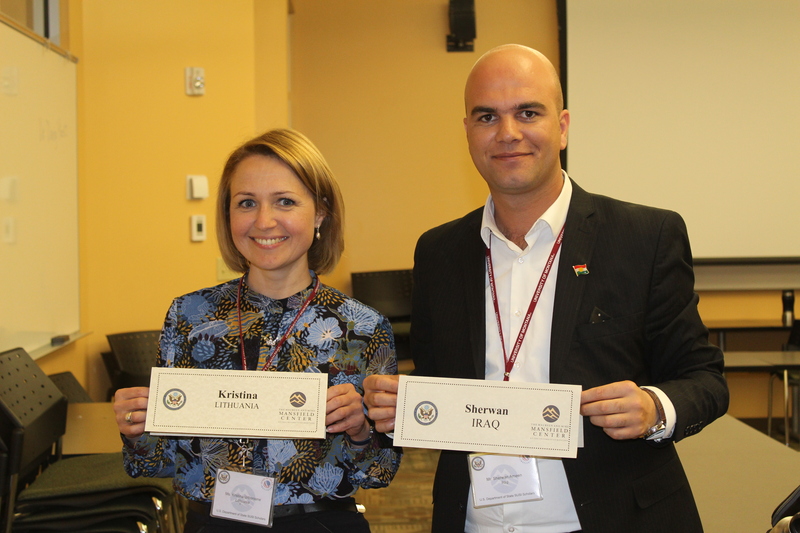 Teachers Sherwan Ameen and Kristina Urbonienė headed home to Iraq and Lithuania after the SUSI for Secondary Educators at the University of Montana in July 2016 with a new project for their students. During the 2016-2017 academic year, the two, in collaboration with an American ESL teacher from Montana, created a virtual collaboration among their schools that allowed 10th and 11th grade students, teachers, and families to participate in a cultural and educational exchange. “For me, the most surprising thing was the open-mindedness and kindness of people and the fact that from their childhood, children are taught basic things about law, rights, and responsibilities,” shared Urbonienė. 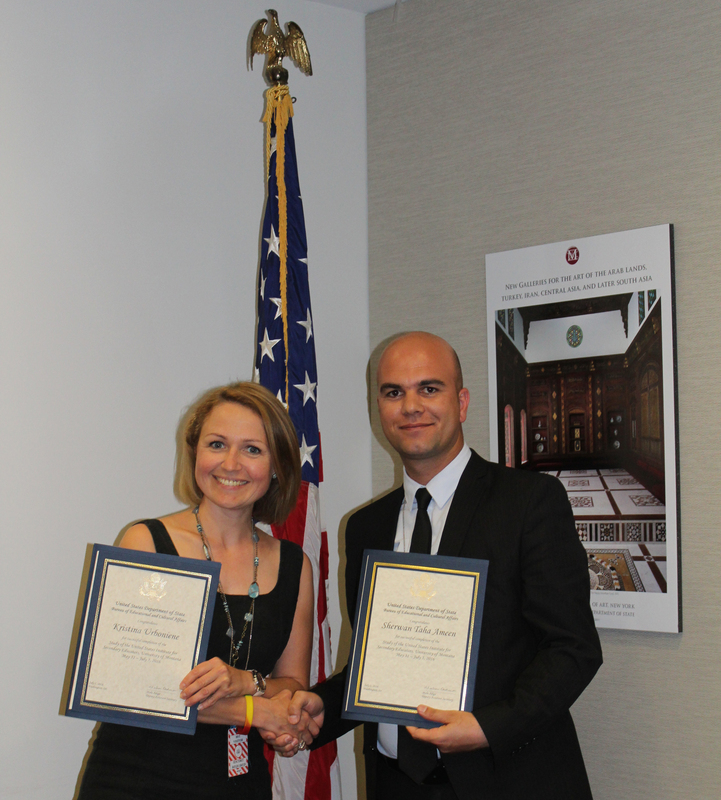 Now two years out from their summer of SUSI, Ameen and Urbonienė continue to develop new ways to share their United States experience with others. Since the virtual exchange, Ameen has created a module and delivered seminars for 83 teachers of English language in [his] hometown Duhok City, Iraq. To learn more about SUSI and other Department of State programs at the Bureau of Educational and Cultural Affairs, check out our website at exchanges.state.gov/susi, our Facebook @Study of the U.S. Institutes, and Twitter @StudyoftheUS.